At least 2,000 new home owners’ associations (HOAs) will be created and a total of 4,000 HOAs will be taught how to develop energy efficiency projects and apply to the Ukrainian Energy Efficiency Fund. More than 480,000 people across the country will benefit and 1 million will learn how to improve their energy efficiency. These are the expected results of a project entitled “Home Owners of Ukraine for Sustainable Energy Efficiency Solutions (HOUSES)”, launched by the European Union together with the United Nations Development Programme. The residential sector in Ukraine is three to four times less energy efficient than in the neighbouring EU countries, despite having a similar climate, and consumes around 40% of the country’s energy. Some 70% of flats in multi-apartment buildings, housing approximately 34 million people, are highly energy inefficient. As a result, the European Commission has adopted the Energy Efficiency support programme for Ukraine, which aims to increase energy efficiency in the Ukrainian residential sector and reduce greenhouse gas emissions. 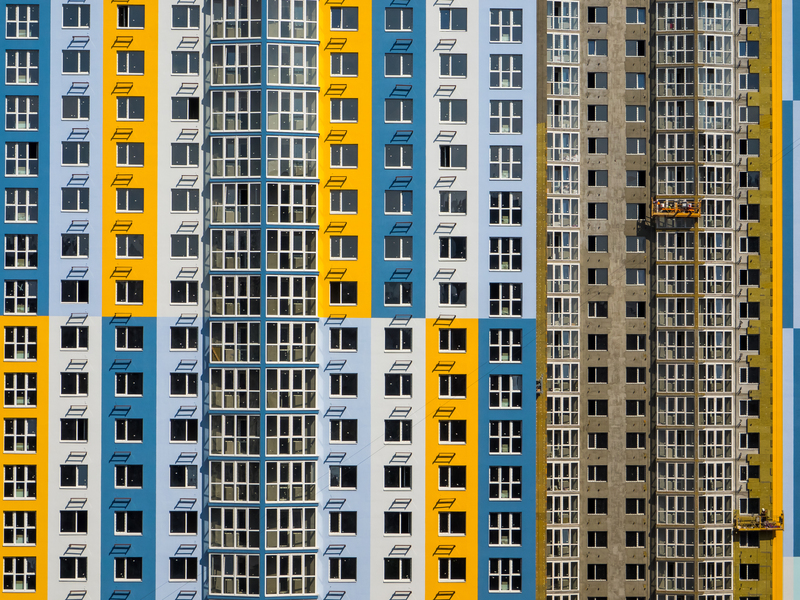 In this context, the EU, together with Germany, will support the activities of the Energy Efficiency Fund by providing grants for thermo-modernisation of multi-apartment buildings across Ukraine.